Samsung’s new lineup of sporty wearables – Gear 2, Gear 2 Neo, and Gear Fit – is up for pre-order through Amazon already, all of which show a launch date of April 11. If that date sounds familiar, that’s because the Galaxy S5 is launching globally on that day as well. We’ve got links to all items below, but in case you were wondering, pricing looks like this: Gear 2 ($299), Gear 2 Neo ($199), and Gear Fit ($199). For those new, the Gear 2 is the flagship of the three, sporting the most features, including a camera. It’s a lot like last year’s Galaxy Gear, but with a refined design and a switch from Android over to Samsung’s Tizen operating system. The Gear 2 Neo is the toned down version, lacking a camera. 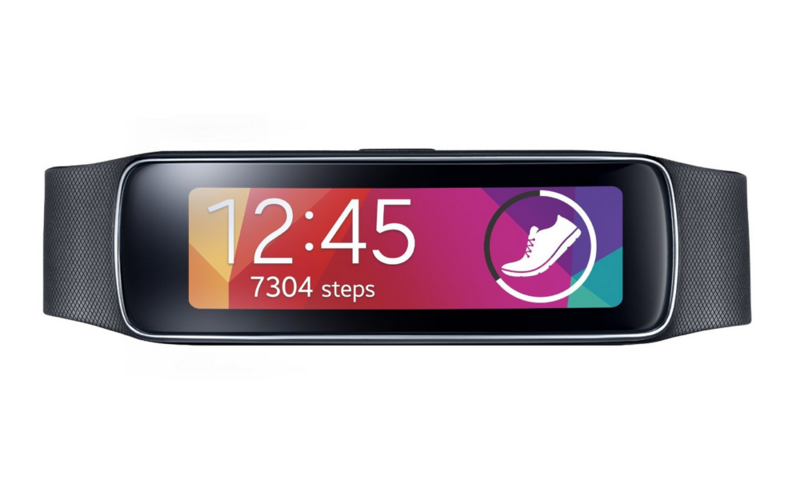 The Gear Fit, which I believe is the most exciting of the bunch, is Samsung’s fitness band that sports a curved AMOLED display. All focus on fitness, include heart rate monitors, pedometers, and other activity relation functions. The Gear 2 features voice calling, while the other two are left to notificatino handling.